Leading a professional team of Japanese & Remedial Yoga Teachers, Provisional Japanese Yoga Teachers (Students & Graduates of Yoga Teacher Training Programs), The Yoga House yoga teachers are all Yoga Australia Registered and constantly strive to keep themselves at the highest professional level in the yoga industry. 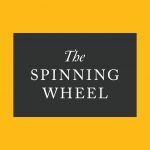 The Spinning Wheel Belfast has over 40 years experience in soft furnishings and curtain making. 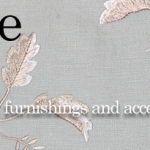 Based in Worcestershire Fable & Willow offer interior design and a made to measure service. 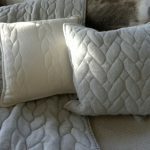 Having being taught by one of the best makers in the county, Fable & Willow can offer you handmade headings, Roman blinds, Wave headings, eyelet curtains, french pleats, goblet pleats. 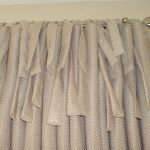 All of our curtains are hand made lined and interlined. 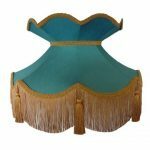 We also offer a custom handmade lampshade and cushion making service. 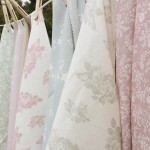 Violet Olivia is an interiors fabric company offering vintage inspired linens for the modern home. 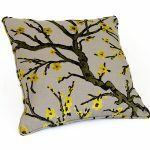 All our linens are hand drawn by the talented designer, Holly Montagnon. 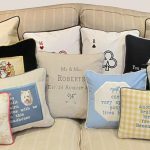 At Sew Amazing you can have your house filled with beautiful things… Curtains, Roman blinds, Cushions, Tea Pot Cosies, bed runners and much more. Just give us a call and ask for Karen. 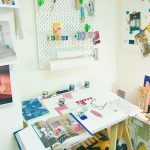 We are makers of handmade to measure curtains, blinds, pelmets, lampshades, cushions and other soft furnishings and accessories and can purchase fabrics, wallpapers and trims from most major suppliers on your behalf. We do a lot of work using the fabrics of some of the smaller British boutique fabric houses, namely Peony & Sage, Cabbages & Roses, Bluebellgray, Kate Forman, Vanessa Arbuthnott, Milton & Manor, Sarah Hardaker, Emily Bond, Betty Boyns, Thornback & Peel, Katie Mosa and Louise Body. Based in West Yorkshire we also offer a courier service across the UK and worldwide and use only the most reputable tracked and insured couriers. 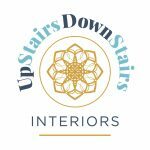 Detailed fitting and hanging instructions, as well as additional information showing you how to dress your furnishings after hanging to keep them looking their best for many years to come, are also supplied. If you are local to us we can visit you in your home with fabric sample books and can offer design ideas and advice as required. 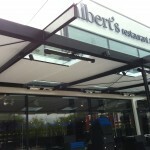 We can also arrange hanging / fitting locally where required. 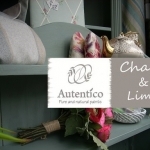 If you are further afield we can offer design ideas and advice over the telephone and by email. Feel free to send us photographs and measurements to help the process along. 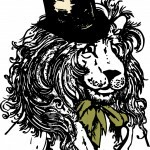 If you just want to chat about your ideas initially feel free to get in touch. Our local service covers an area with a 20 mile radius of Halifax and includes Elland, Sowerby Bridge, Huddersfield, Holmfirth, Hebden Bridge, Oldham, Rochdale, Bradford and surrounding villages. Suppliers to the soft furnishing industry, linings, roman headrails, curtain poles & tracks, accessories & workroom products. 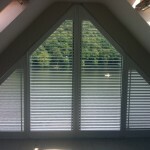 PLANTATION SHUTTERS – THE MEASURE AND INSTALL SERVICE TO THE TRADE THROUGHOUT THE UK. We supply curtain-makers, soft furnishers, interior designers and curtain contractors . All customers who place component orders before 12.00/midday can see their goods dispatched the same-day via recognised UK hauliers or couriers (provided there are no monies outstanding). 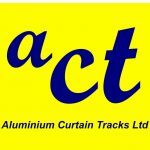 Product samples, specification sheets, quotations or a catalogue/price list detailing all our curtain track systems are available on request or email our sales department on sales@actstockport.co.uk for more details. 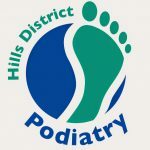 We are located 2.6 miles from Junction 25 of M60/M67 Manchester Orbital motorway system, a map detailing our location can be emailed to you by our sales department if you wish. Our website is currently non operational & is being re-constructured following an cyber attack in early 2016. 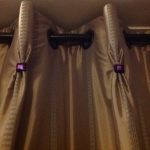 Do you have Tracks, Poles, Blinds & Curtains; Ready Made or Made to Measure that need fitting? 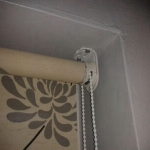 I offer a fitting service for all Curtains, Window Blinds, Tracks and Poles based in South Manchester but covering Manchester, Cheshire and most of the North West including Derbyshire. 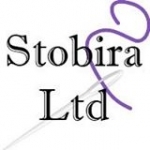 I have over 6 years experience (Montgomery Tomlinson Ltd, John Lewis and Terry’s Fabrics) with measuring, advising, fitting and installing Poles, Tracks, Curtains and Blinds – Made to Measure and Ready Mades alike. I can undertake jobs on any scale, yet I still provide that personal one to one service. 5. 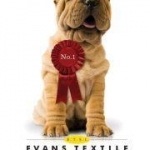 Provide advice for ensuring the long life and care of your new soft furnishings. Every job is different so please contact me and I can provide an accurate quote. 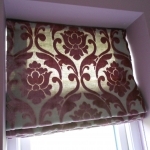 Prices start from as little as £12.50 a blind! 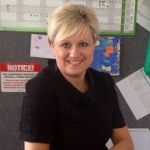 Working from Stockport, I cover Manchester and Cheshire and further afield. 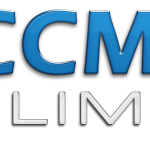 A local family run manufacturing and fitting company based in the heart of Manchester. Established over 10 years Smiths Blinds can measure and help decide which blinds or fabrics might be best for you. We offer a full measuring and fitting service with the Greater Manchester area. 247 Curtains offers uncompromising quality at unbeatable prices. Browse through our huge selection of curtains or fabric by the metre. 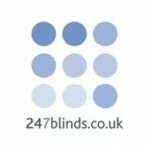 247 Blinds offers uncompromising quality at incredible prices. 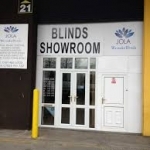 Browse our large selection of blinds that will be sure to fit your every need whether it be energy efficiency or style.